Four Score and seven years ago... Hello and welcome to my page. 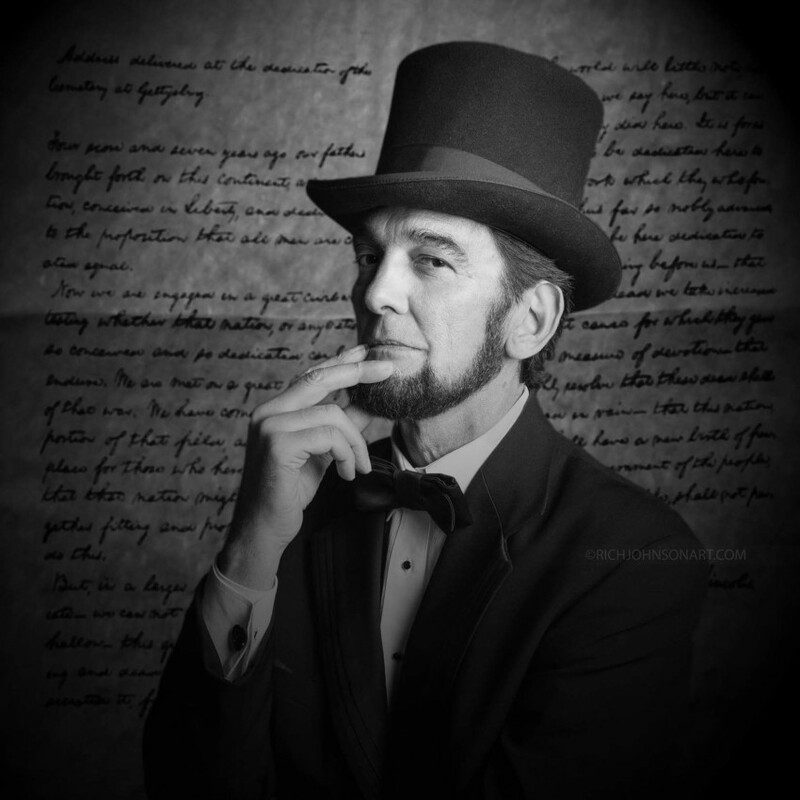 I have been an Abe Lincoln presenter for some time now. I am available for all functions, Charity Events, School Presentations, Personal appearances, Grand Openings, Photo Booth Sessions, Graduations, Birthday Celebrations. I have attended Live Cannon shootings in celebration of the Civil War, Professional photo Shoots and Radio/ TV interviews. Ford Motor Company WHQ invited me to kick off the Veterans Day Celebration 2015 where I was introduced to Edsel Ford and graciously served him his lunch. No event is complete without A.L in attendance. I was very pleased with Mr. Lincoln as he provided such an excellent presentation for my residents. He was informative, engaging, approachable, and pleasant. 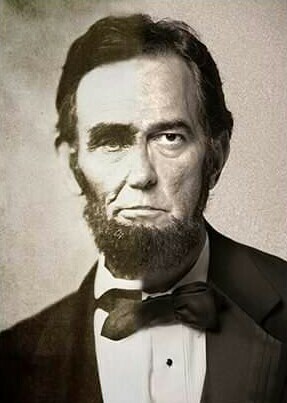 The resemblance to Lincoln is also undeniably breath taking. Thank you again, GigSalad, for connecting us. Thank you for giving me an opportunity to share a little of The Lincoln History. Your group has very attentive. Hope for more visits to this place. Ron Carley. We had the privilege to meet Mr. President as my 6yr old daughter called him this past weekend. We were eating dinner at the Dobbin House and he was seated behind us with his party of Generals. He was very gracious and took a picture with my daughter. She was just in amazement of seeing him because earlier in the day we were at the Lincoln Train Museum riding his funeral route to his final resting place. After the picture she said mom I thought he was dead. I couldnt stop laughing. That was the best part of our weekend. Thank you Mr. President and God Bless You. Thank you very much. Our world needs to share history of our country. I love presenting Lincoln. Love to try and inspire the youth and adults to appreciate our good and bad times of the Union. My goal to put a smile on those to whom I come in contact with. Whatever I give, I receive back 10 fold. If you care to message me the photo of your daughter, it would please this president. God Bless and hope to see your family at next years parade. We had Abe attend our son's graduation party, and he was a big hit with the guests. Highly recommend him. 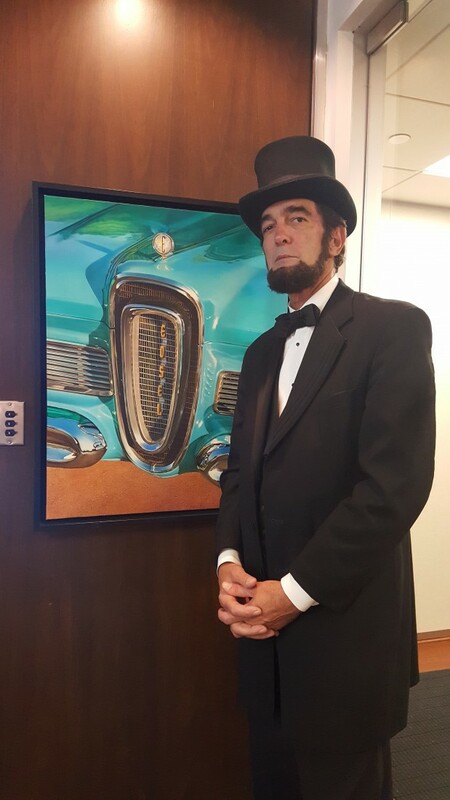 A client would see Abe Lincoln! Abe is shot (photographed) daily. I am able to give clear concise presentations as well. School functions are a favorite event to attend. I love when Young minds recognize me. My name is Ron Carley. I am the father of a 19 year old Son who attends a Christian College in the Grand Rapids Area in Michigan. I have worked at a job for over 44 years now in Customer Service. 4 Years ago I attended a Halloween Party disguised as Abraham Lincoln. My barber cut my hair based on a picture from the 5 dollar bill. I put on the Top Hat, vest and bow tie and amazed even myself. Several People commented on my uncanny resemblance. I began to research Abe's life and created a web page. My journey has been to say the lease amazing. I am recognized as "Abe" in public even when not in costume. I am blessed to be invited to attend events all across the country. The 16th President has been my greatest influence.